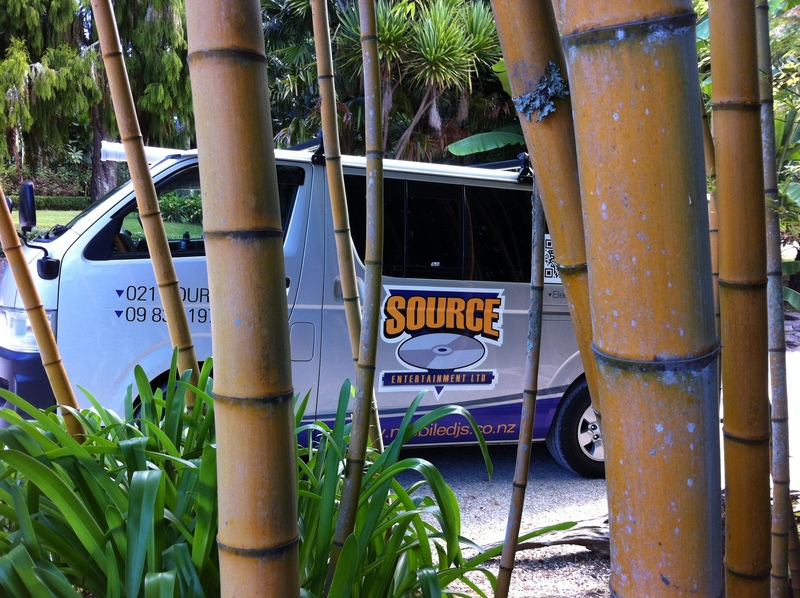 We now also have a Mobile DJ Hire branch in Tauranga. 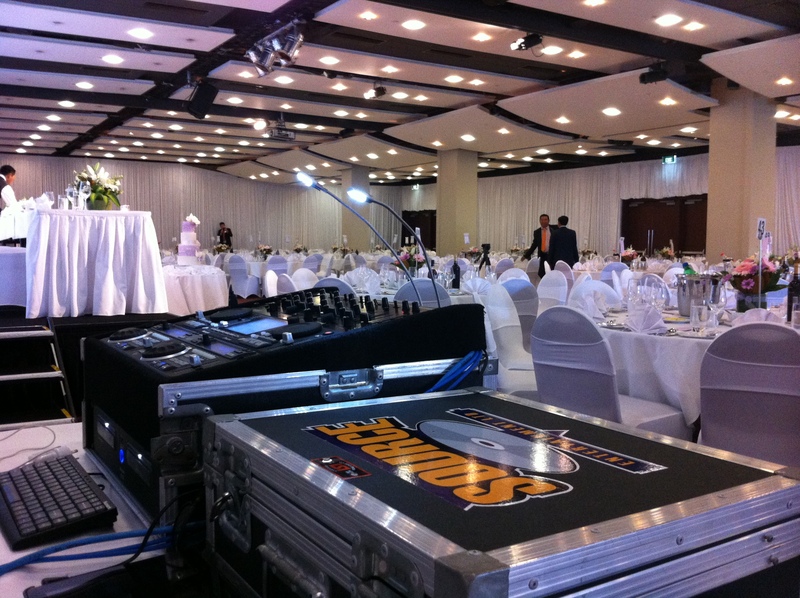 Source Entertainment Ltd has had over 18 years experience in organising ceremonies, weddings, birthdays, school balls, fundraisers, discos and many other events. Source Entertainment Ltd “Professional Mobile Disc Jockeys” pride themselves on their high standard of DJ’s, equipment and professionalism. We ensure that all equipment is serviced regularly and replaced every 3-4 years to obtain the highest standard possible and up to date technology. When you book with us you can be assured that the DJ will be professional, friendly and most importantly punctual. 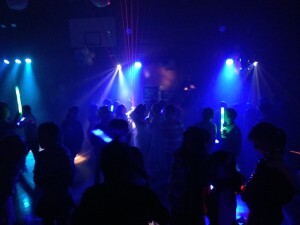 Our DJ’s all have vast music knowledge and carry an extensive popular music library. They are all experienced in sound re-enforcement control and set-up. No two DJs are alike. 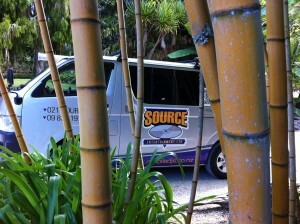 At Source Entertainment Ltd some of our DJs are more specialised in certain genres or function types than others. 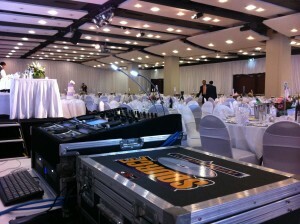 We therefore take great care in selecting the most suitable DJ for your function. If your function is in need of specific music requirements you are most welcome to provide us with a list of tracks or CDs you would like played. *As indicative pricing only and excludes gst. 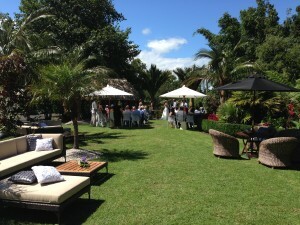 We will do our very best to provide you with a package to suit your every requirement and budget. Simply complete the Enquiry Form and press ‘send’. This will enable us to email you a “no obligation” free quote in response to the information you have provided. If you wish to proceed to book your special event with Source Entertainment Ltd simply confirm the quote and we will send you a booking form together with our compiled Music Selection List for you to highlight your favourite songs on. Rendezvous Hotel, Auckland Central (Recommended) Click to view. We keep our New Zealand Top 40 tracks up to date, this way you can be assured we carry the latest and most popular music that is currently being played on your favourite radio stations. 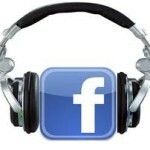 If you wish to view the up to date top hits currently being played click on the links below. If you are currently using “Spotify” for your music, you can simply compile a list of songs you would like played and send that directly to us. This allows for a quick and easy playlist transfer, so that we can create a custom mind blowing mix to be played at you next special event. When you book with us you will also have access to our music data base of well over 50,000 songs. With our Music Selection List and data base together with your own list of songs you would like played, you’re in total control of what will be played on the night. When you book with us you will also have the option to let us take full control of the music and let our experienced DJ’s do what they do best. The team at Source Entertainment Ltd are looking forward to working with you.